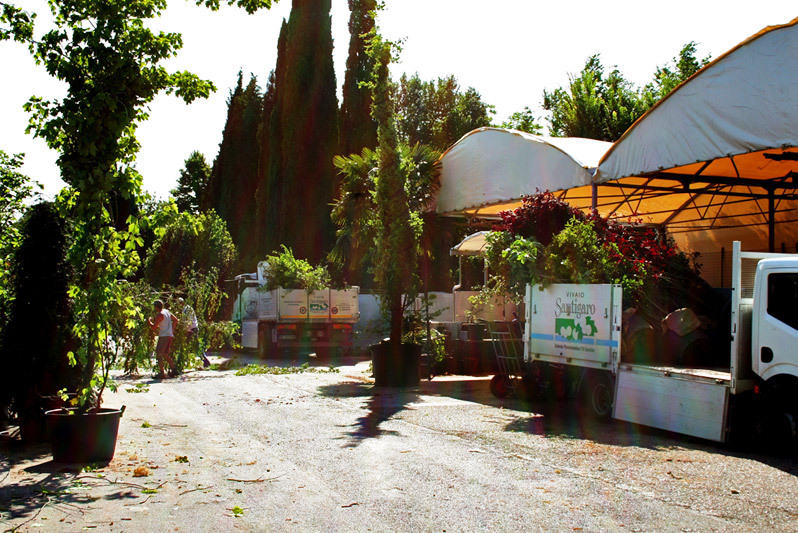 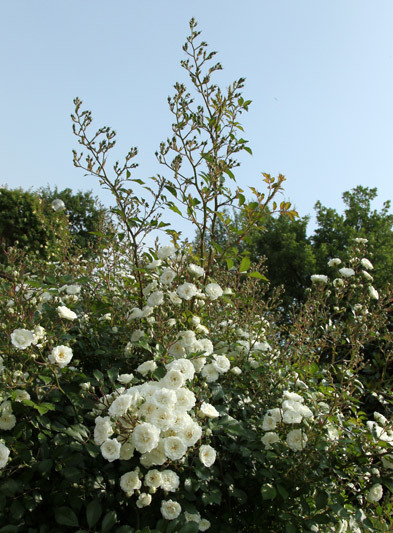 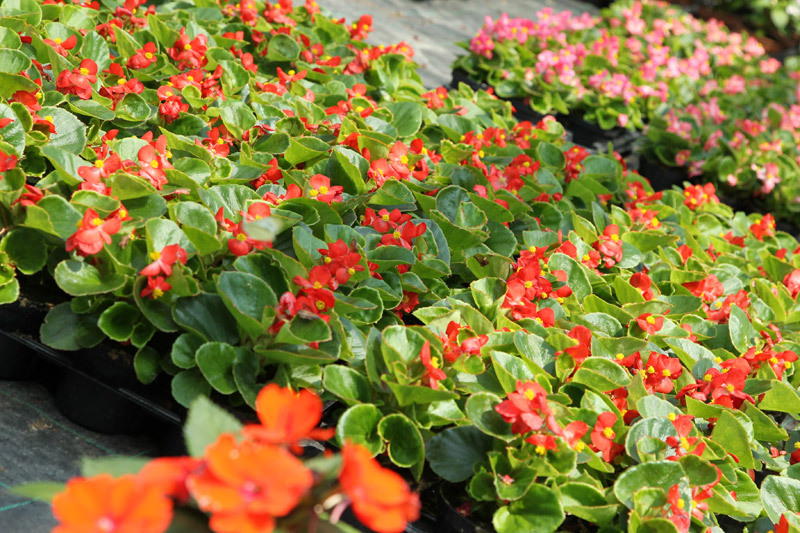 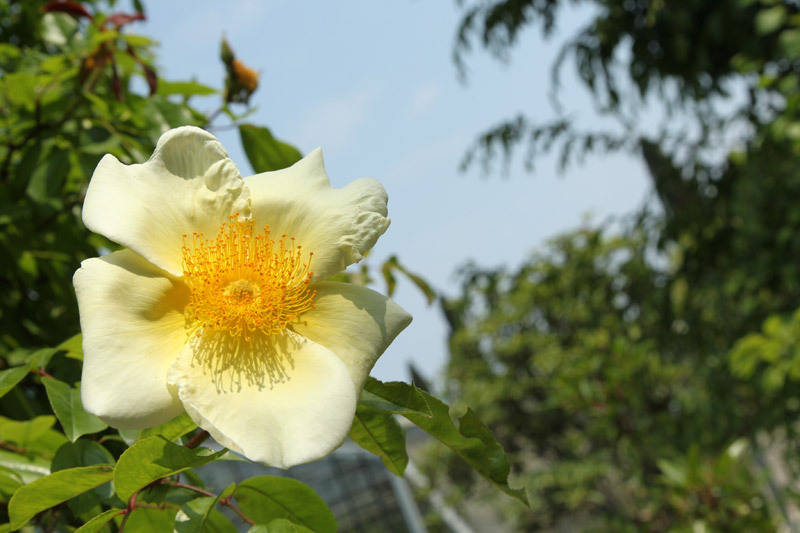 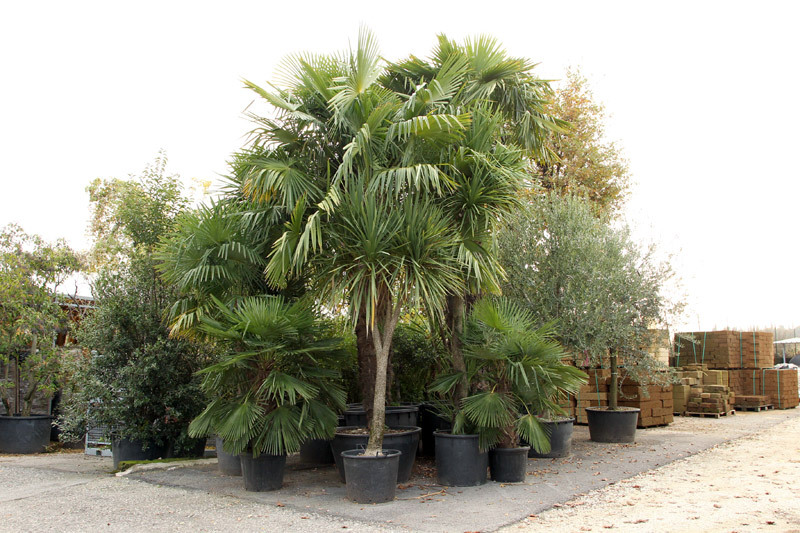 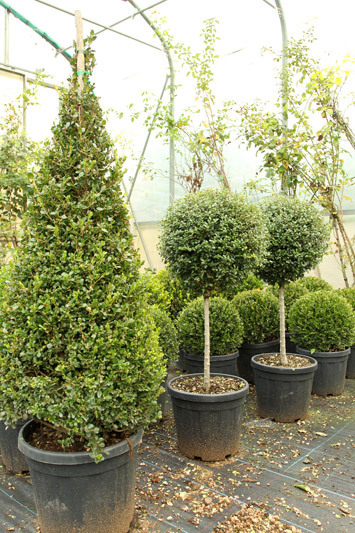 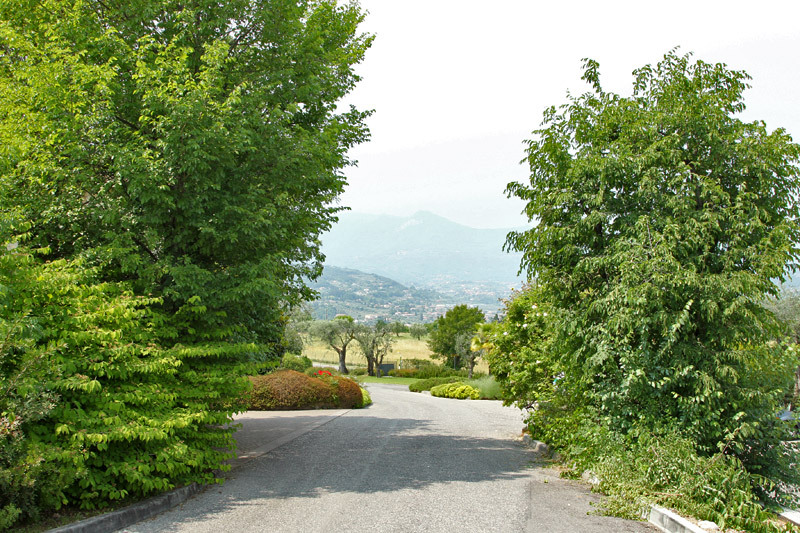 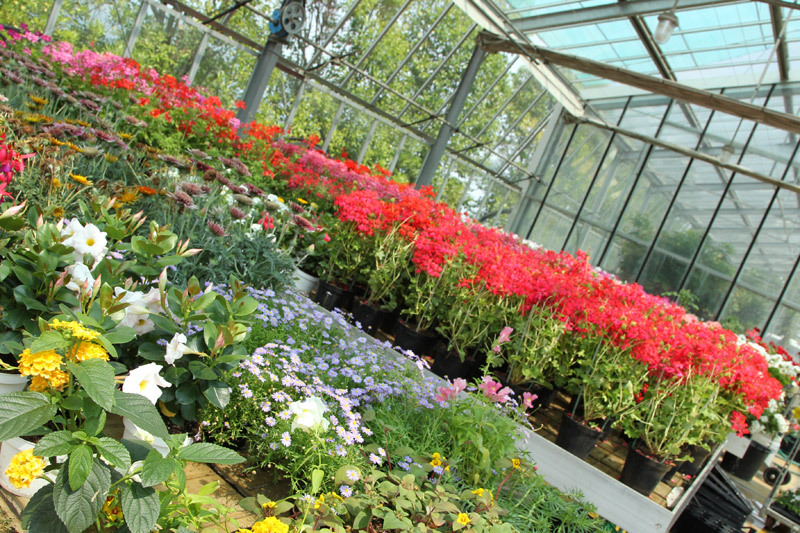 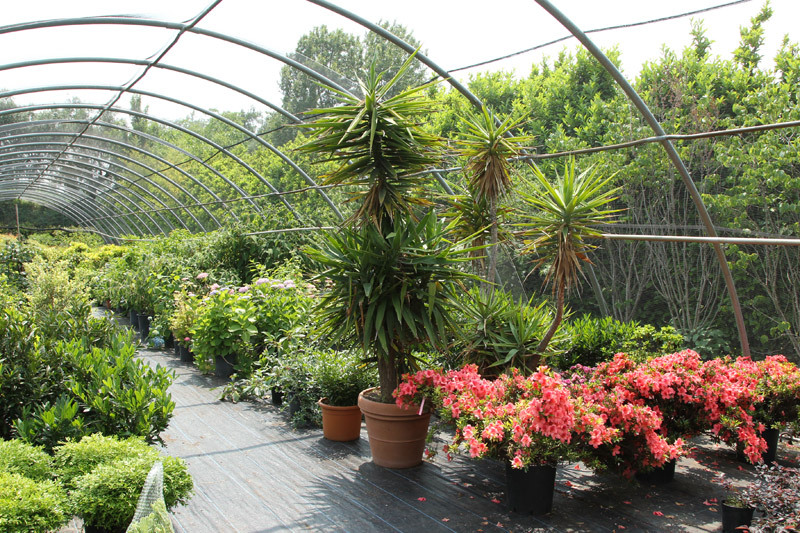 Our nursery is a fundamental support for the creation of gardens and their maintenance and care. 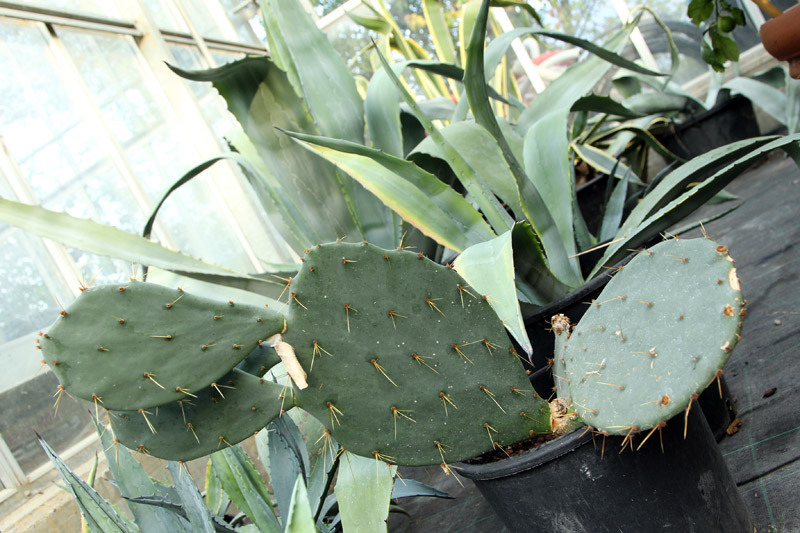 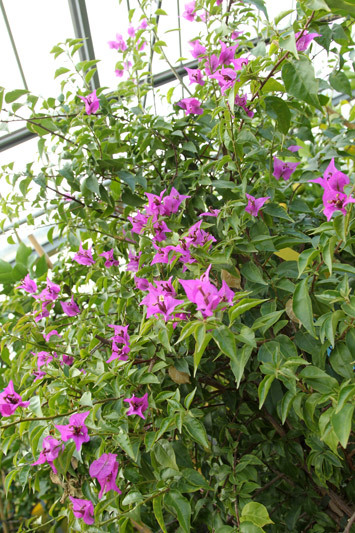 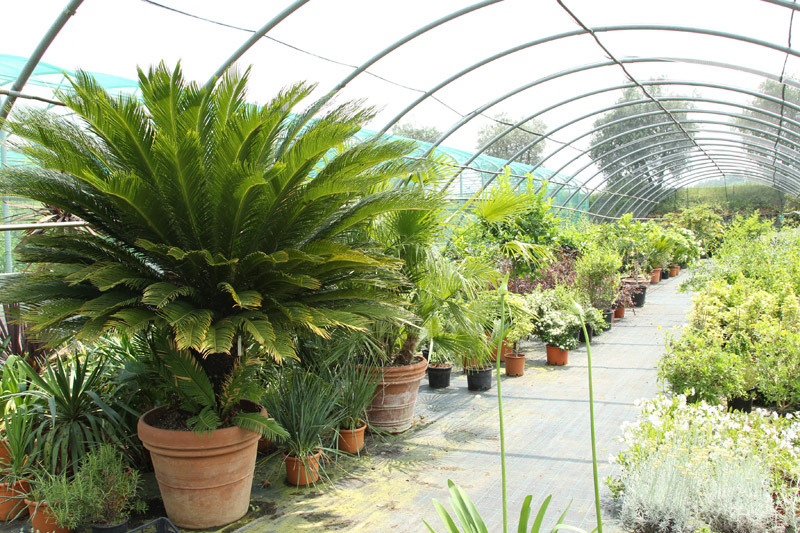 It offers a wide range of species and plants. 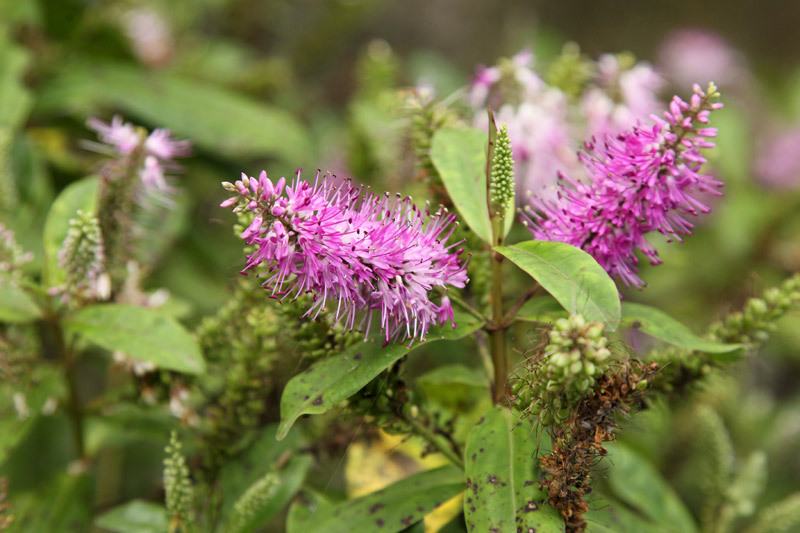 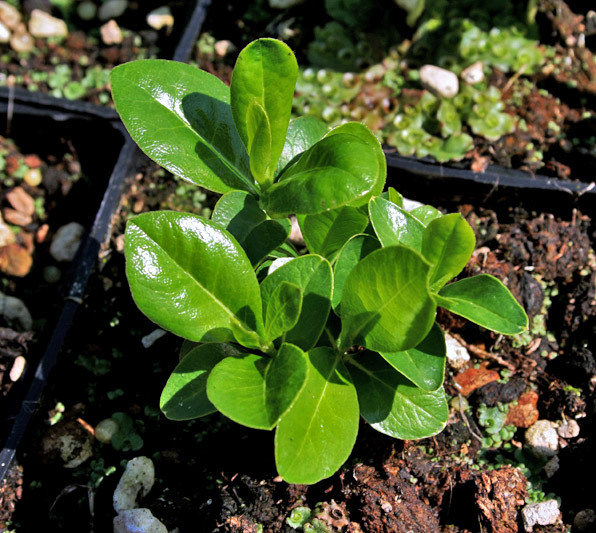 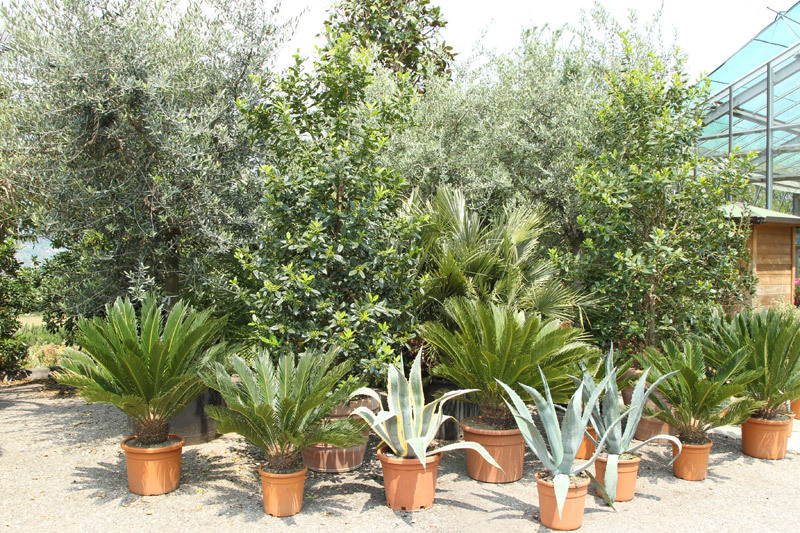 These plants are cultivated by us from the initial phases, in order to provide, over the years, specimens of importance. 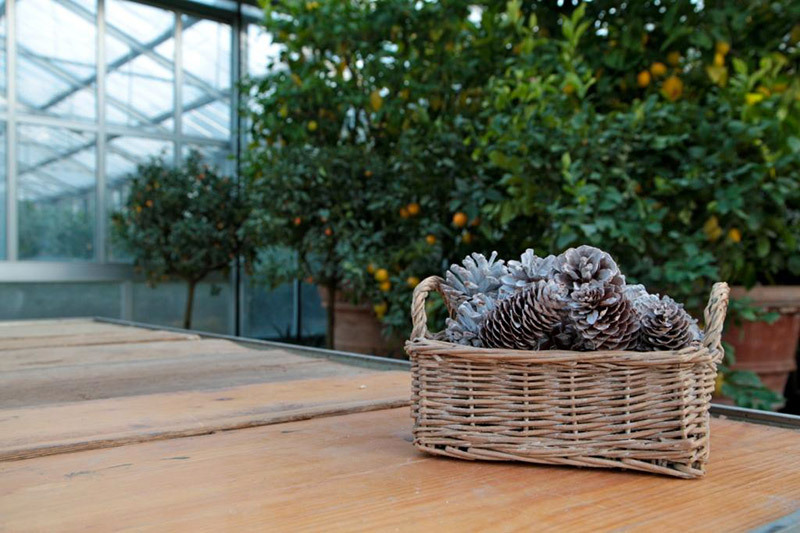 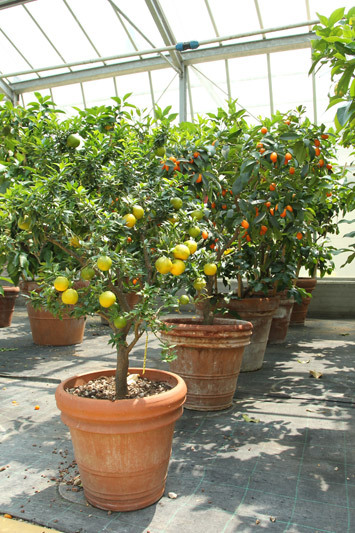 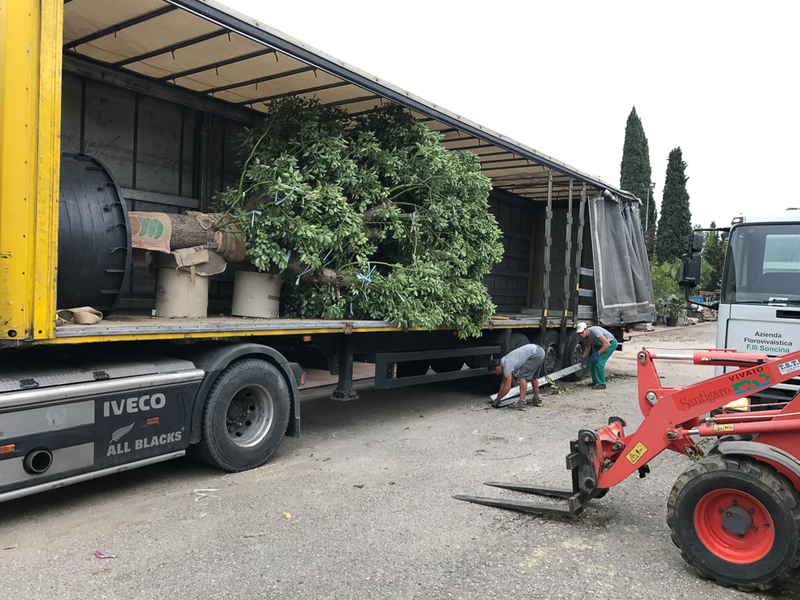 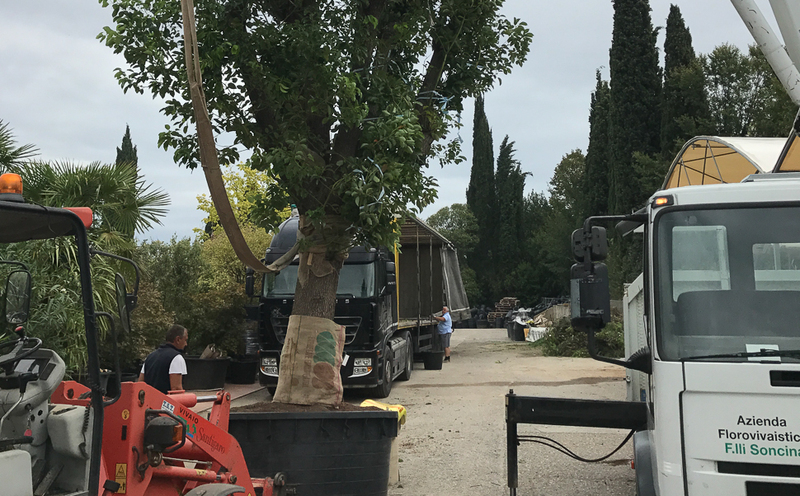 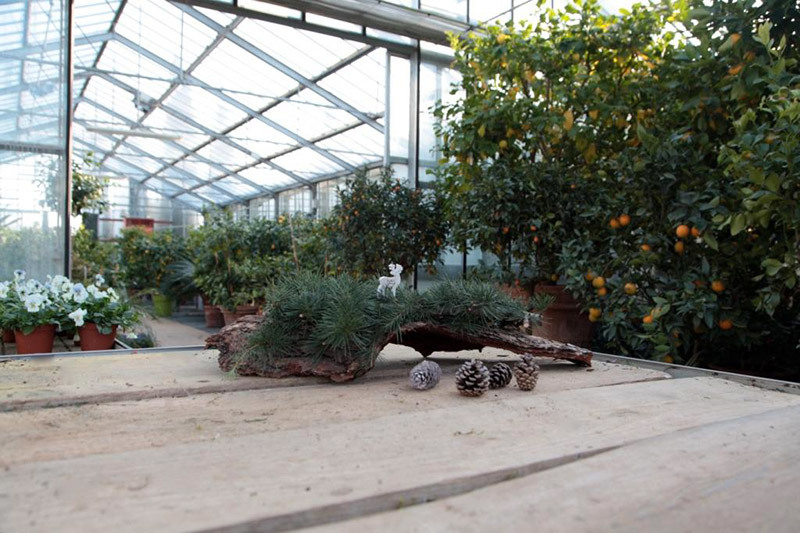 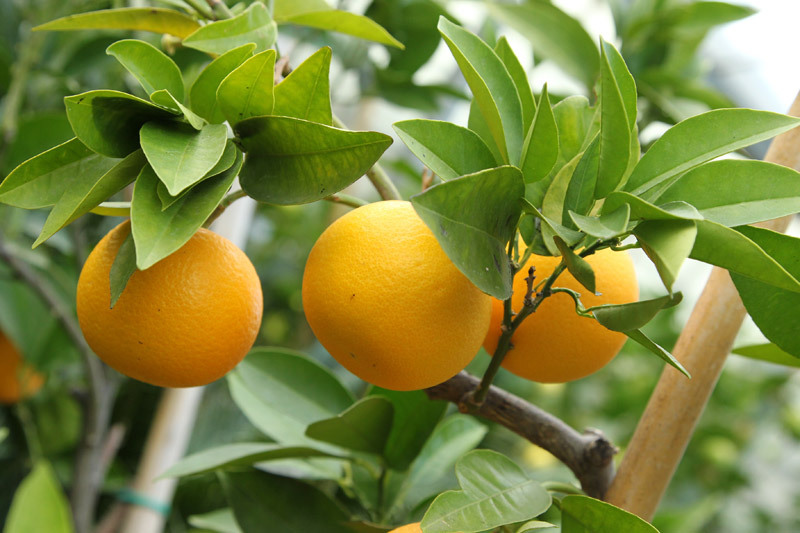 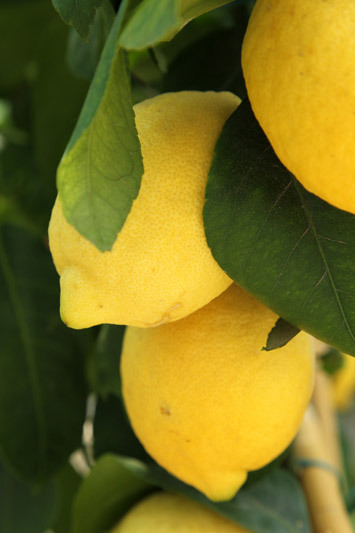 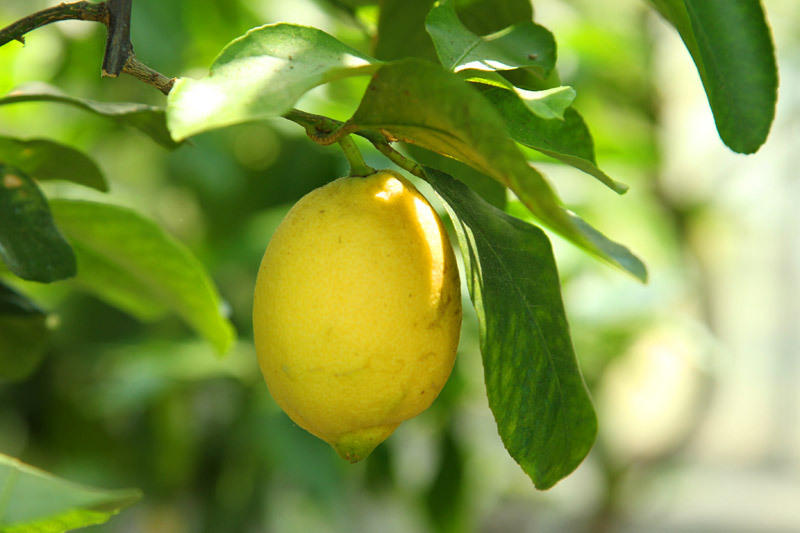 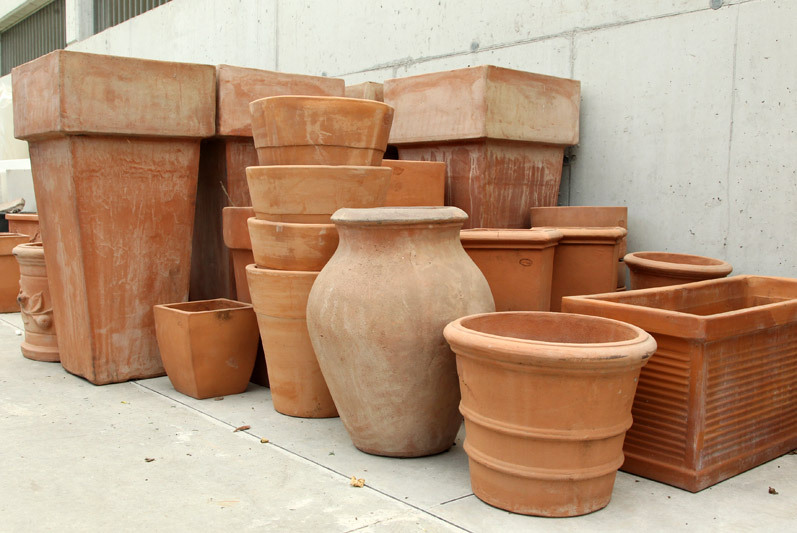 Inside the nursery, we grow ornamental citruses, especially lemon, a plant with ancient traditions on the shores of Lake Garda, and which is cultivated in fine terracotta vases. 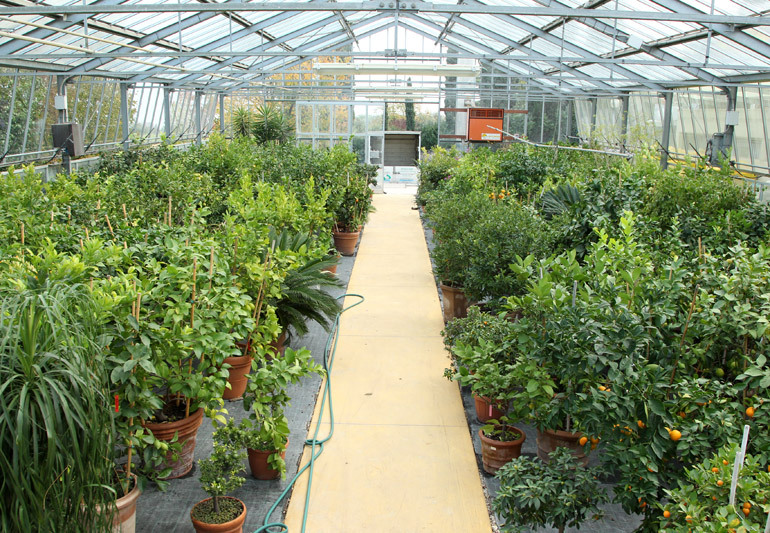 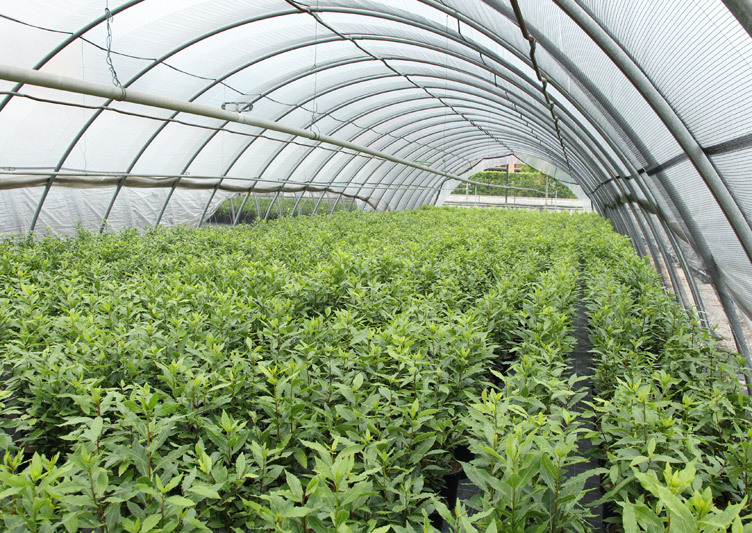 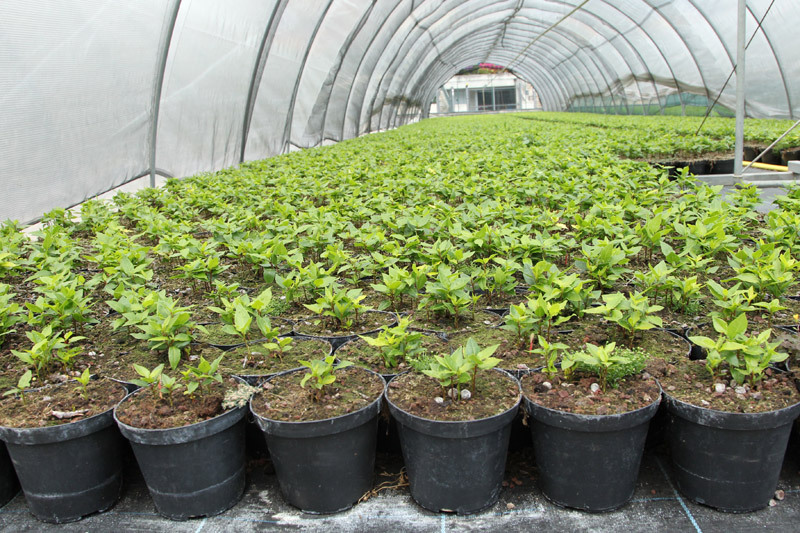 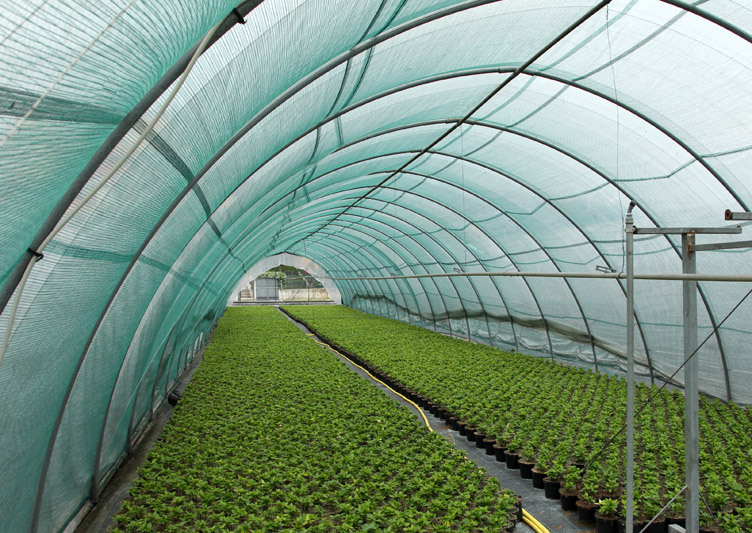 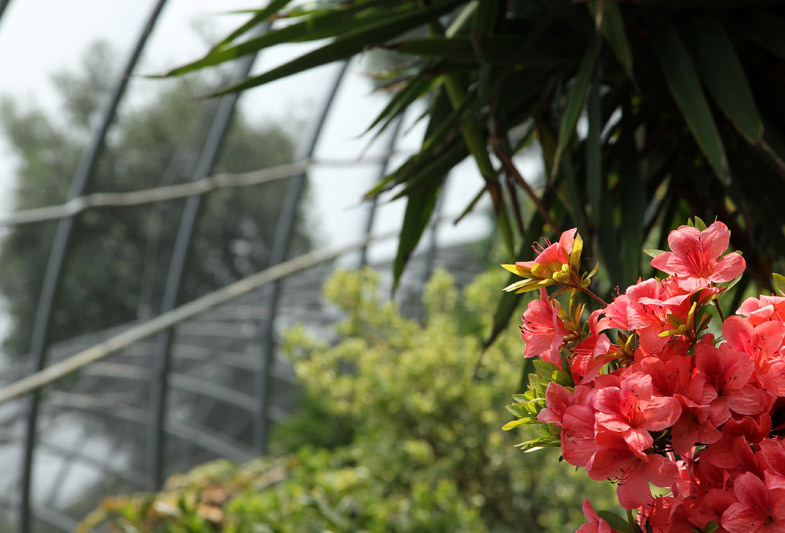 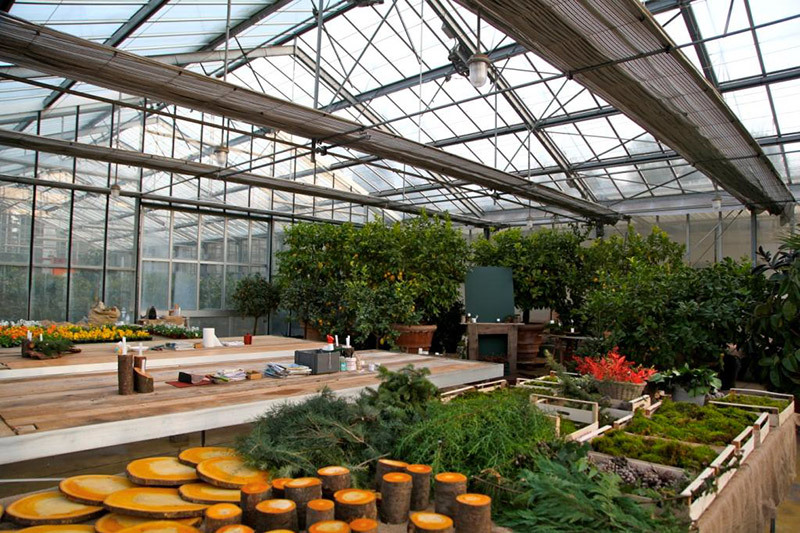 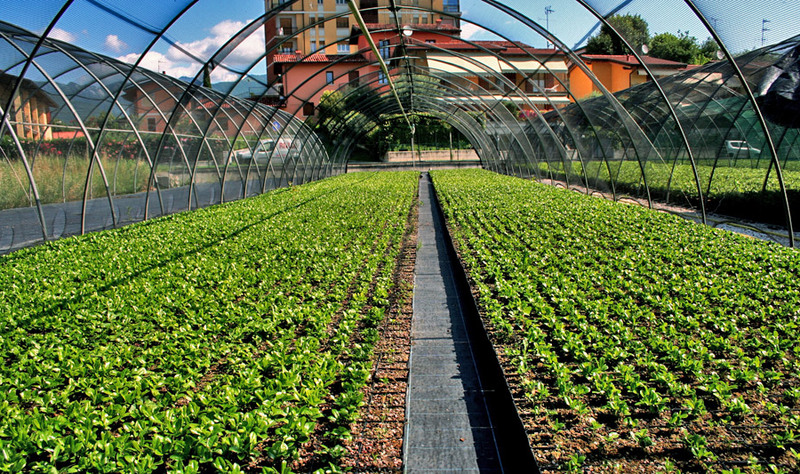 We can also provide shelter for plants during the cold winter period in one of our greenhouses; this service is available to customers who do not have dedicated spaces available.